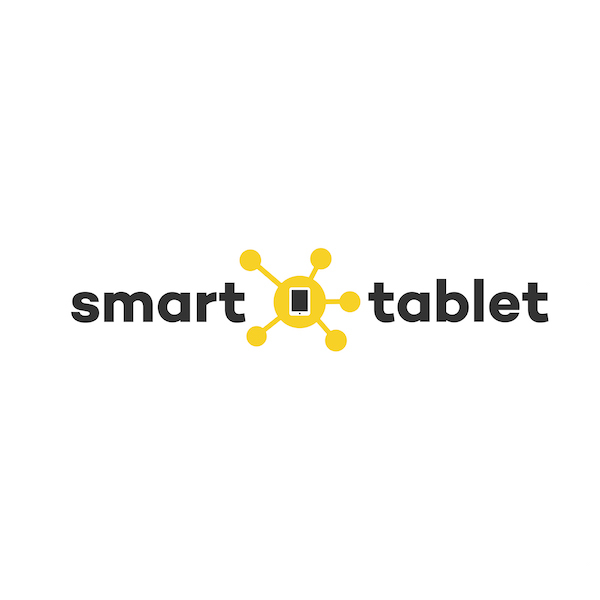 Smart Tablet is the leading edge in interactive in-room tablet compendiums, connecting guests with internal and external stakeholders seamlessly and dynamically, delivering an enhanced guest experience. Our integrated information and marketing solution is creating a new and exciting tourism/visitor ecosystem. 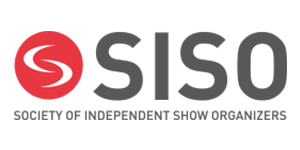 Meet us at Stand F28 to find out how!